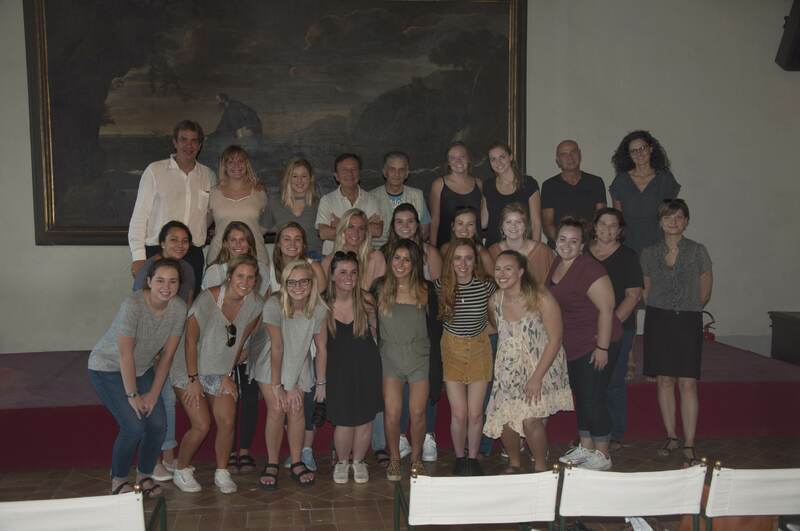 The Fall semester of the “Joseph S. Bruno Auburn Abroad in Italy” program based in the prestigious Chigi Palace in Ariccia is almost at the end and Saturday, November 18th our 19 students will return to the US after 12 weeks in Italy. 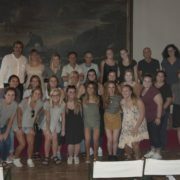 The group arrived in Ariccia on August 29th, 2017 and during this semester our students experienced a full immersion in our culture and traditions through a number of seminars, cooking classes, special lecturers and field trips we planned for them. 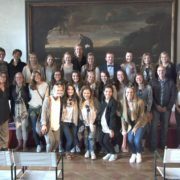 Interlinea also involved a number of professional figures from different fields such as fashion, medicine, interior design, journalism etc. 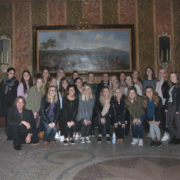 who met with our students to provide an overview of the Italian professional and educational system. 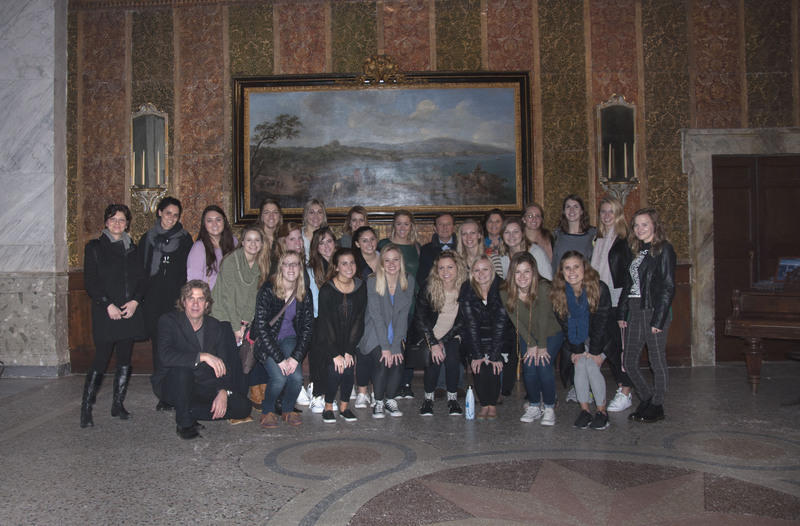 Our study program follows a chronological historical order from Ancient Times to contemporary history including visits to Rome, Tuscany, Venice, Umbria, Pompeii and an optional field trip to the Amalfi Coast. 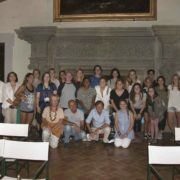 On May 8th we welcomed in Ariccia a new group of 21 students from Auburn University for the Summer 2017 semester in Italy. 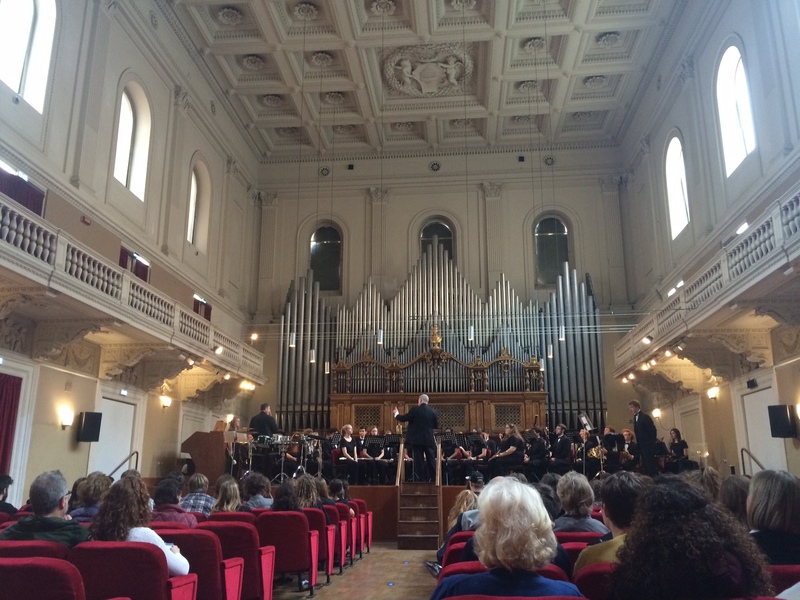 Our campus is based in Ariccia (Rome) in the Chigi Palace designed by Gian Lorenzo Bernini and during this semester we planned several seminars, cooking classes, special lecturers and field trips for our students. 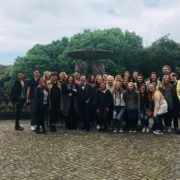 During the “practicum placements week” we scheduled activities focused on our students’ interests and career goals and we planned for them special meetings and interviews with important professional figures and experts working in several fields such as fashion, health, communication etc. 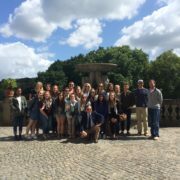 This Fall 2016 Interlinea together with Auburn University organized a special tour for Auburn faculty and friends. 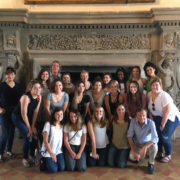 This itinerary began in Rome, where our guests had the opportunity to tour the city and visit the Coliseum, the Forum, The Vatican and the highlights of the Baroque art and architecture, including a visit to the Chigi Palace in Ariccia, home of the Joseph S. Bruno Auburn Abroad in Italy Campus. 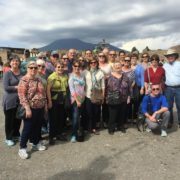 The group then traveled to the South to visit Pompeii and then Positano, Sorrento and Capri to enjoy the beauty of the Amalfi and Sorrento Coast and its nature, art, food and unique landscapes. 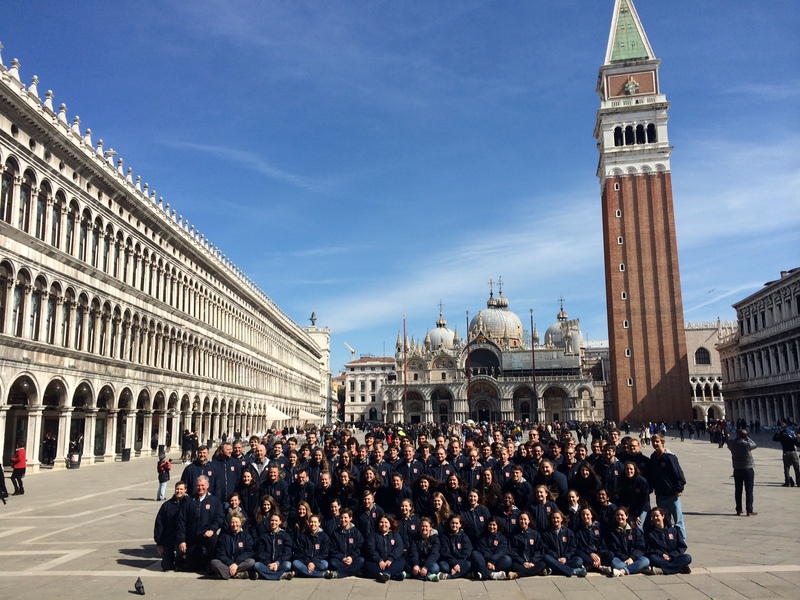 Interlinea took care of all the logistics, transportation, meals, lodging, supported by a dedicated and experienced team. 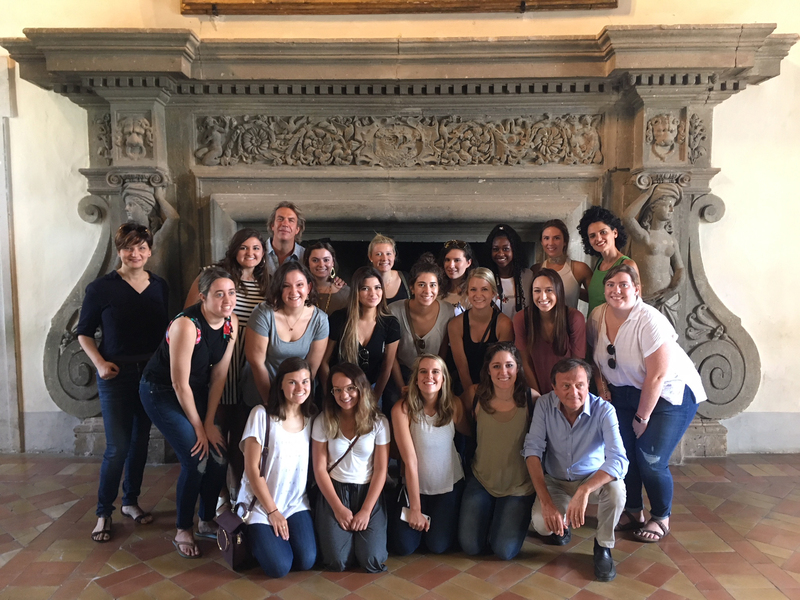 From May to July 2016 the new group of students from Auburn University stayed in Ariccia for the Summer 2016 semester in Italy. 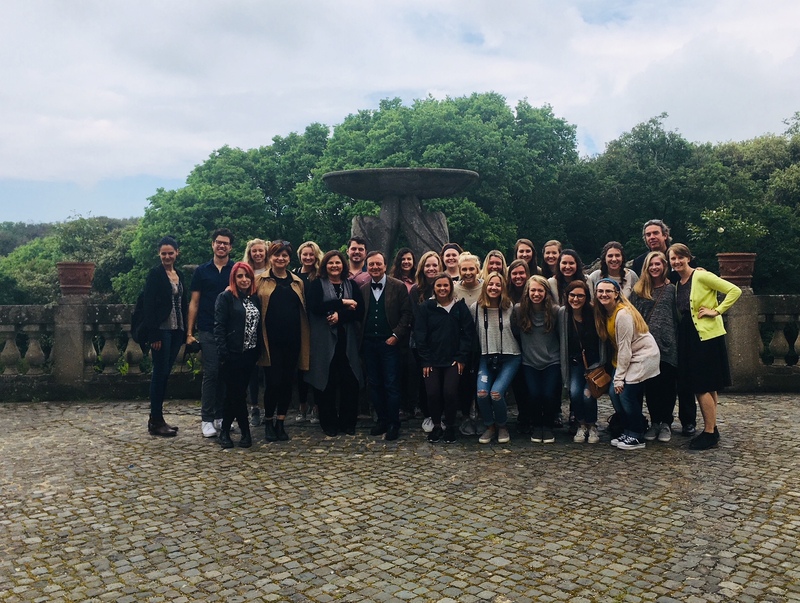 Our 22 students stayed in our campus based in Ariccia (RM) at Palazzo Chigi and for their semester abroad we planned several seminars, classes and field trips. 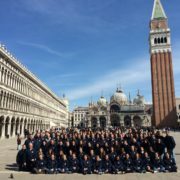 During the “practicum placements week” we scheduled activities focused on our students’ interests and career goals and we planned for them special meetings, interviews and practicum experiences with important professional figures and experts according to their majors. 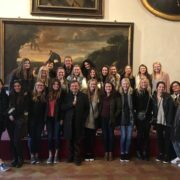 Our study program follows a chronological historical order from Ancient Times to contemporary history including visits to Rome, Tuscany, Venice, Umbria, Pompei and optional field trips to the Amalfi Coast and Cinque Terre. 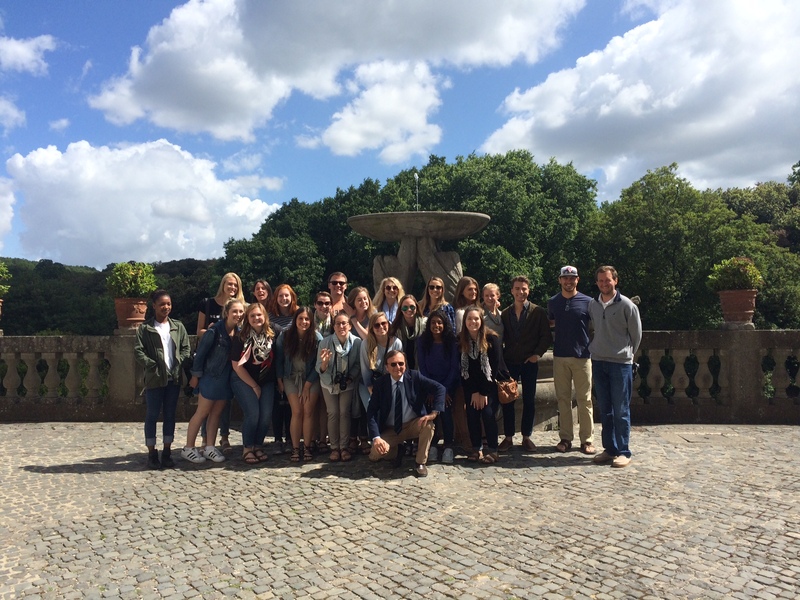 From February to April 2016 the new group of students from Auburn University stayed in Ariccia for the Spring 2016 semester in Italy. 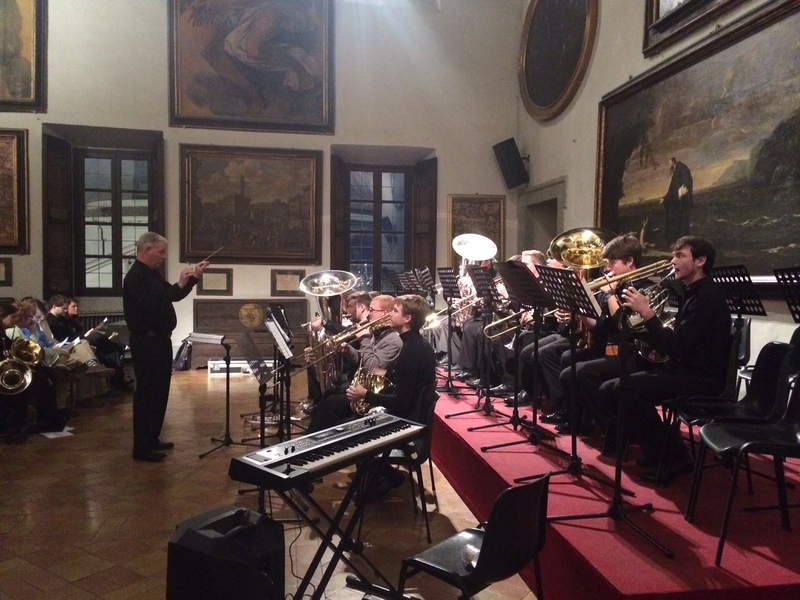 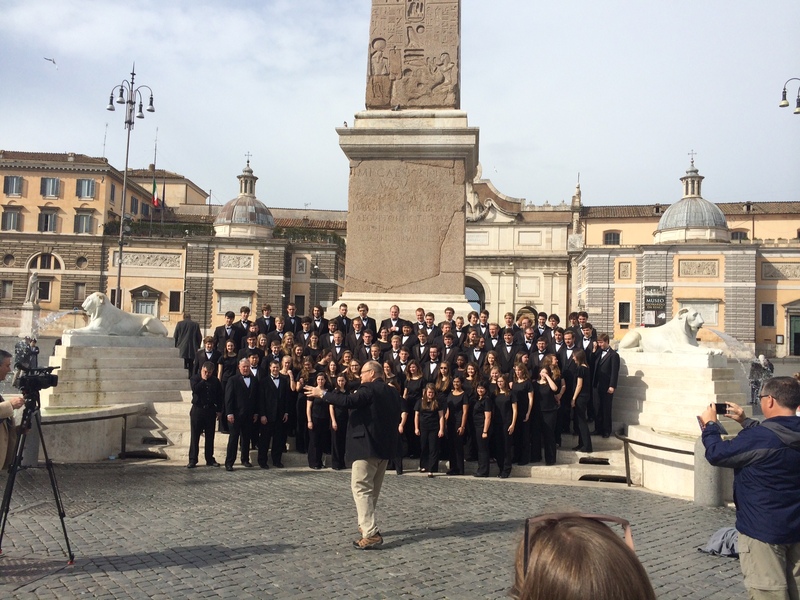 The Auburn University Symphonic Winds Ensemble completed a wonderful tour in Italy in 3 different prestigious locations in partnership with the cities of Gubbio, Ariccia and Rome.